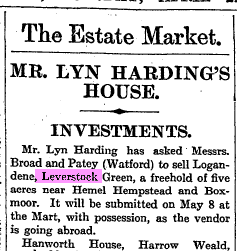 A number of years ago I discovered an invaluable resource for those of us resident in Hertfordshire. 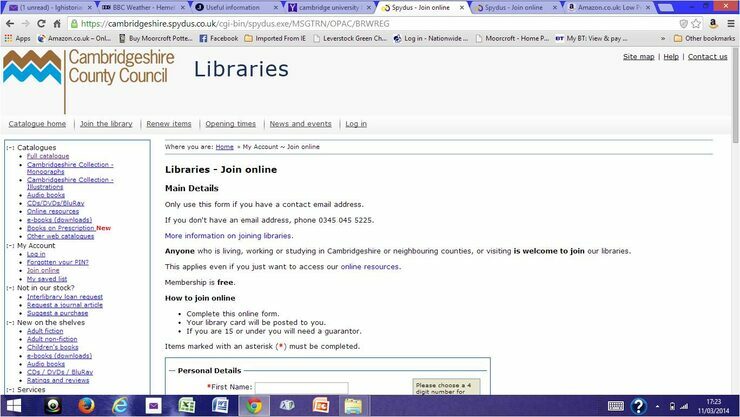 We are eligible to join the Cambridge Library Service as we live in a neighbouring county. By joining one has access not only to the physical libraries if one wishes, but also to their on-line services such as totally free access to the Times Digital Archive, and in more recent years that of the Guardian and the Observer. To find out more visit their website.